Kingdom Konsultant Travel Blog: Meet Kingdom Konsultant's Newest Blog Contributor! Meet Kingdom Konsultant's Newest Blog Contributor! Hi there, Fans and Friends of Kingdom Konsultant Travel! I'm "Tink" aka Jenn, and I am so excited to announce my collaboration with Pam and her team, here at Kingdom Konsultant Travel! 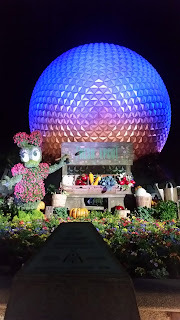 For just over a year now I have been writing my own Disney-centric blog, Tinkin' About Disney, covering Disney news, restaurant reviews, tips and tricks. It's been a blast writing it, as it gives me an outlet for my Disney-obsessed brain, (not to mention, an excuse to eat on Disney property pretty frequently!). Recently, Pam invited me to write some posts for the Kingdom Konsultant travel blog too, and I eagerly said yes! Not that you NEED me to verify my Disney geekdom status for you, but I assure you, my Disney love runs deep. I fell in love with all things "mouse" when I was just 4 years old. My dad had always admired Walt Disney and had dreamed of being an animator. (I even found an application that he had once filled out for Walt Disney Animation!) I was raised on Disney movies and Disney music, and by the first time I visited Walt Disney World, at age 7, there was no turning back. I was a full-fledged Disney nerd. At 10 years old, I'd buy Disney guide books for fun, and spend hours pouring over them with highlighters and making notes. My mother's friends would call me... ME, not even yet a teenager... and ask me for help planning their Disney trip. I had VCR tapes filled with any moment of TV in which Disney appeared, including the Walt Disney World 15th Anniversary Celebration, starring Bea Arthur, Betty White, Emmanuel Lewis, and The Monkees, (what a lineup!) and the Disney World episodes of Full House. (I still love the little inside joke of how DJ thought Aladdin was Steve! If you don't get why that's amusing, click HERE.) I had always dreamed of working for Disney and living in Orlando, but when my dad passed away when I was 15, after a 7 year battle with cancer, I think it became even more important to me to make that dream a reality. Fast forward to 1997, when I started working at my local Disney Store, in Watertown, Massachusetts, and the dream started becoming a reality. I quickly made the decision to move to Florida and do the Walt Disney World College Program, so that I could start a career in the place that already felt like home. 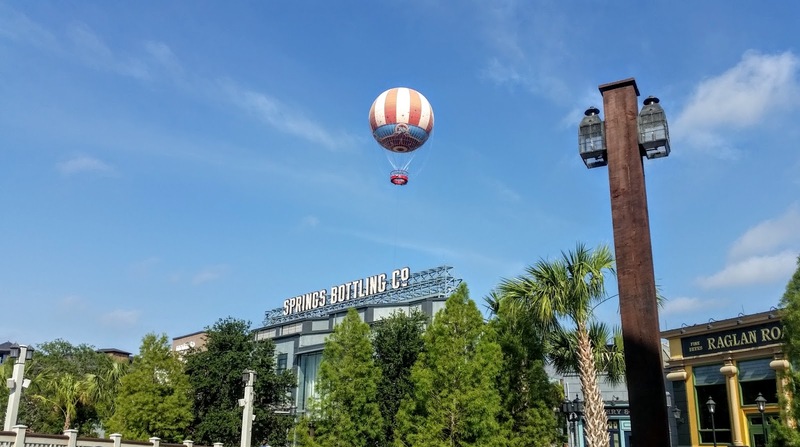 I spent the next few years in varying positions within Walt Disney World, but I especially loved working in Guest Services and Concierge, where I could put my Disney travel planning skills to use. I worked for the Mouse during the day, and played in the parks at night. I was in heaven! Everyone always asked, "don't you get sick of it?" I didn't. Then, in 2001, I discovered Disney Cruise Line and fell even MORE in love! Disney, but on a private ship, in the Caribbean, with amazing shows and fabulous food???? YES, PLEASE. (I have managed to get 13 DCL cruises under my belt since then!) On one of those sailings, I happened to meet a guy who ended up being my Mickey, (and he was from my home state of Massachusetts, too! Wicked awesome!) A couple of years later, we got married... on a Disney Cruise, of course. Over the years, we moved back and forth, from Massachusetts to Florida, trying to figure out where to settle and eventually found ourselves back in Boston, for a decent stretch of time. It was there that we had the most magical thing of all happen: we were matched with two phenomenal kiddos and got lucky enough to be able to adopt them and have them be our forever family! Of course, from Day One, they too were indoctrinated into a Disney lifestyle. Within their first year of being home with us, they went to Disneyland, on a 14-night Disney Cruise, and to Walt Disney World. 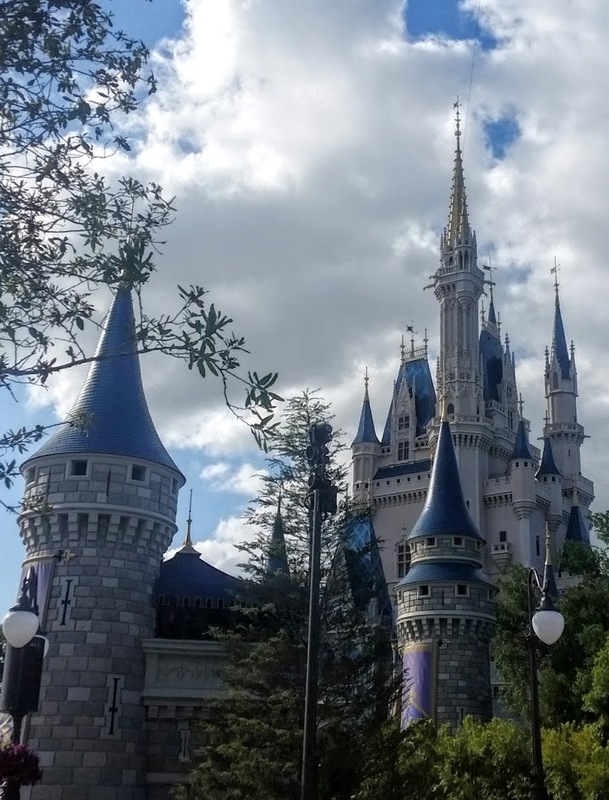 While I was taking time off to be a stay-at-home mom, I knew I needed some Disney back in my day to day life, so I started working for Pam, here at Kingdom Konsultant Travel. Her team is phenomenal and I loved getting to help excited guests, like yourselves, plan out the details of their magical Disney vacations! After the kids' adoption was finalized in Massachusetts, we decided as a family that it was time to settle in one place, and luckily, we chose Orlando to do so. We have been back for 2 years now and absolutely LOVE it! This time around, I am just a guest, with an Annual Pass, a 15 minute drive to the parks, a husband, and a 7-year old and a 4-year old, who are always glad to tag along. So I started up my blog, as a way to feed my Disney habit, and share all of my otherwise useless knowledge with the world. Now, I am so happy to be collaborating with my friends at Kingdom Konsultant Travel, to bring the latest Disney news, info and tips to YOU! 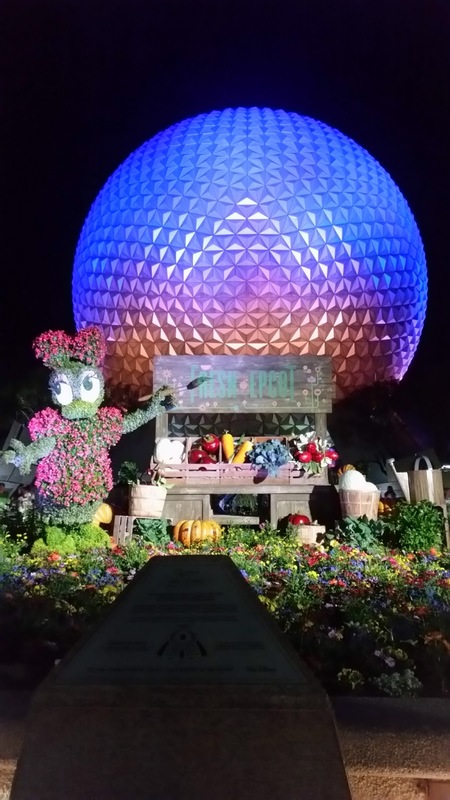 I will be contributing posts to the KK blog on a weekly basis, but if you're interested in reading my past blog posts, please do at www.TinkinAboutDisney.com, and make sure you follow me on Facebook, Twitter and Instagram. My social media accounts are updated the most frequently and are the best places to catch photos and updates on the fly. 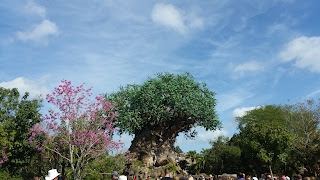 I hope that you all will enjoy reading my posts, and I am always happy to field questions and take requests for reviews and park updates, so feel free to leave comments! Thank you so much for having me, and a BIG thank you to Pam for inviting me back, and making me part of the KK family again!